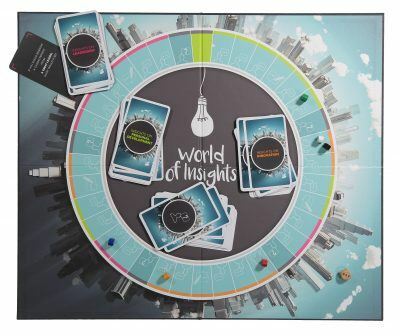 World of Insights offers ready-made business games and tools for transforming classrooms and meeting rooms into playrooms, as well as customised options and the opportunity to create new games completely from scratch. These game-based solutions set out to make analogue the new digital, by providing a fresh approach to acquiring knowledge. The sauna. 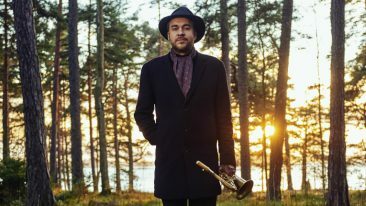 Every Finn’s favourite room in the house – or by the lakeshore, for that matter. Yet, for all of the deep cleansing that goes on in this small, sweaty space, it also provides the perfect platform for personal expression. There is something powerful and inclusive about huddling around a hot stove, akin to telling stories around a campfire. 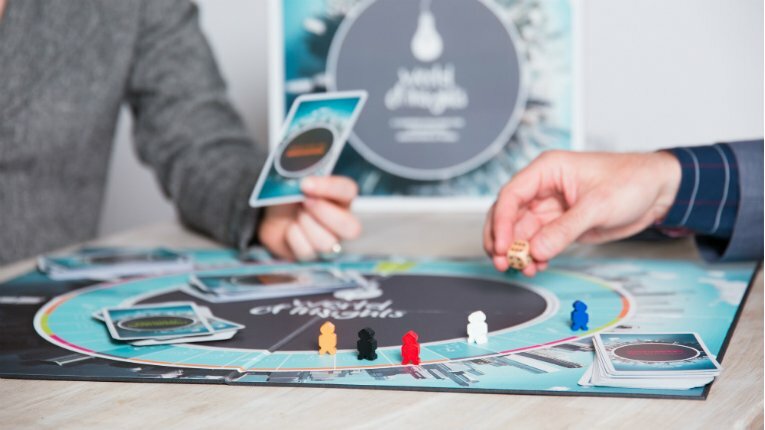 This is the core idea behind World of Insights, a selection of board games and tools that seek to accelerate innovation at work – with decidedly more clothes on, of course. Thus, the familiar and social experience of deceptively simple card and board games invites a fresh approach to learning, spurred by elements of luck. Alongside its analogue offering, the company is also developing digital and hybrid products, where cards and other game elements can interact with touch screens. 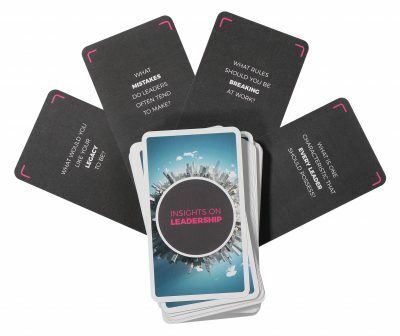 The games cover various aspects of business, ranging from innovation and personal development to leadership, and are directed towards business schools and consultants, managers and leaders. This innovative business idea has solid foundations. During their 17 years in the field of education and learning design, Hochman and her co-founder Timo Karjalainen have collaborated with staff from some of the world’s top business schools, including Yale, the London School of Economics and Vlerick Business School in Belgium. This ease of play taps into various parts of the brain and ways of answering, providing fertile ground indeed for informal learning. After bootstrapping its way through early stages of development, World of Insights received a funding boost from Tekes to help build momentum. On its way towards a promising future, the company is continuing to raise further funds building on top of a growing income stream. Nonetheless, amidst all this information exchange, this is still a game and there must be winners and losers, right? Hochman smiles and gently appeases those with a competitive streak.